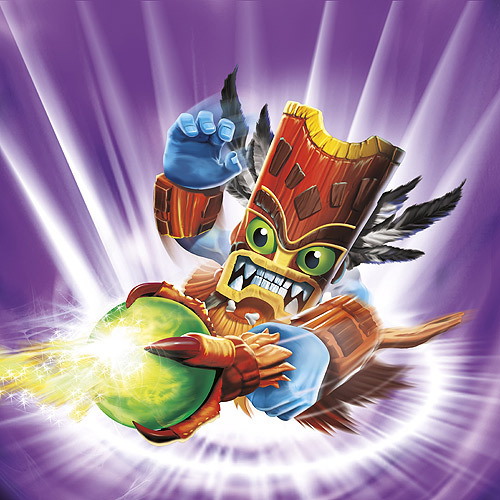 Skylanders: Double Trouble. He can conjure up clones of himself that explode! Handy, that.. Wallpaper and background images in the Spyro The Dragon club tagged: spyro spyro the dragon skylanders spyro's adventure. He can conjure up clones of himself that explode! Handy, that.